Our family owned and operated resort is 1 mile N of the historic town of LaBelle. Celebrating 27 seasons in our renovated resort. Enjoy small town living with little traffic. Centrally located to most FL attractions. 3 park models with 399 square feet and 2 RVs for rent. All have Florida rooms. Very sad, was a very good family owned RV park until last year when it was sold. Not putting any money into the park and making people move their park models out of the park and they are not putting any new park models in the park. 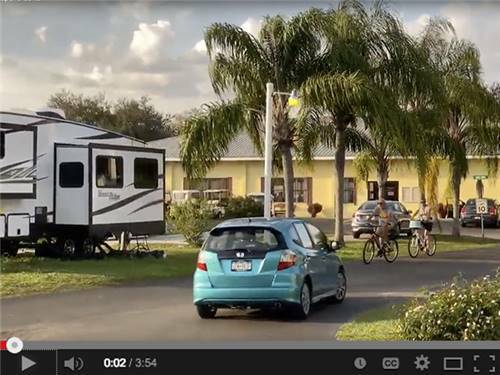 The new company operates several mobile home affordable living centers in the USA. 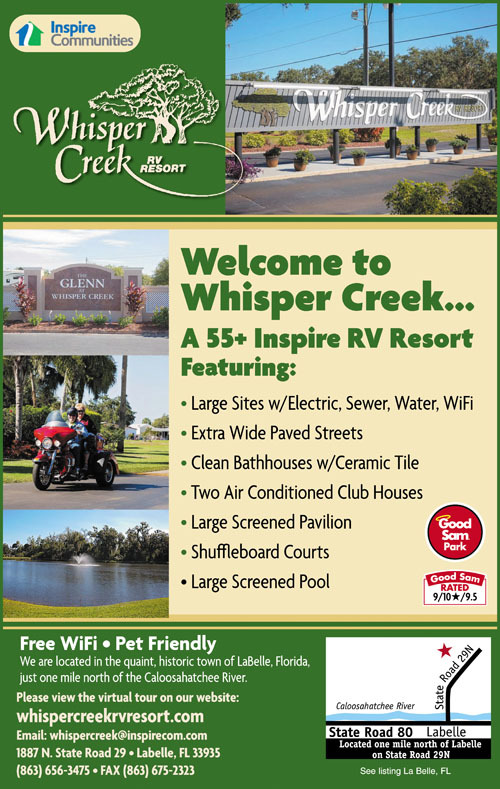 The research shows their goal is to make whisper creek a mobile home affordable living centers. The new owners will be asking to have the property rezoned so they can make it a mobile home affordable living center. Please do your research and be informed. We spent 3 months at this park from mid December 2015/March 2016. The little town of Labelle Fl does not have much to offer if that's what you like. its a 30 + mile drive into Ft Myers. I had some issues with the front office about some fees and the front office made it right and we all moved on. its an O K park its not a resort,Its more of a park models park than a RV park,I was all set to book here for next season for 4 months then the rains came ! The grass sites " THE GLEN " and any other place an RV was parked all sites are grass, turned into a MUD pit due to a high amount of rain SW Florida got this winter.To pull in or out of your sites people had to wait for the plywood to show up to drive on and off your sites cause of the MUD. if they need to do anything they need to gravel the RV sites or put in cement drives for the big rigs. The worker campers did their best to cope with the conditions.Its not that it rained its that they we poorly prepared to handle the conditions due to lack of prep sites for any weather conditions. The lesson i learned when i go on vacation its got to be gravel or paved sites to park my equipment or i am not going there.We did book for some other place for next season and we took a drive to the new place while all the rain was coming down and it was not a factor for anyone as the sites were gravel and dry. " lesson learned " we traveled in a 41' AD dolly towing.1 dog no Kids its a +55 park.I guess the big question is would i go back and vacation there again " NO "
I'm sorry you felt the need to leave such a review. If you were so unhappy with your stay we would have loved to have heard from you instead of leaving us a not so positive review. 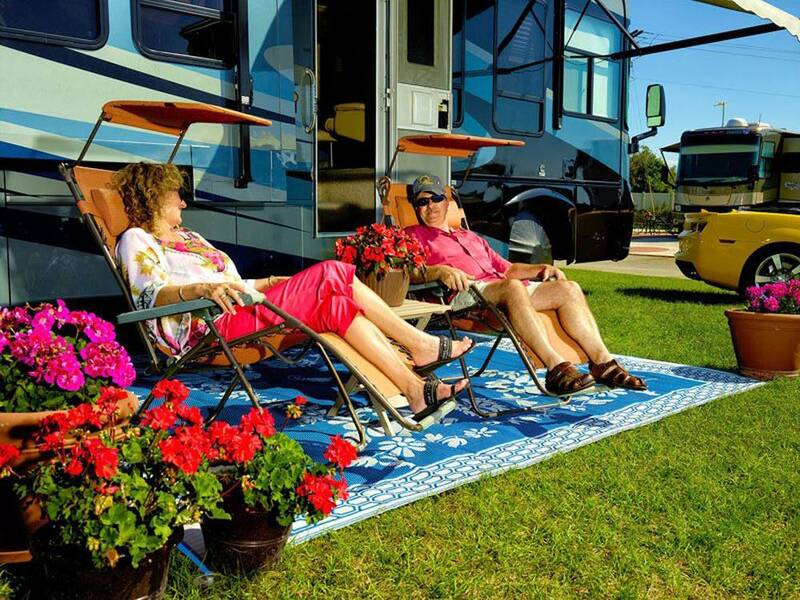 Being a family owned and operated RV RESORT, we strive to make everyone feel like family. We can not control the weather and we had over 14 inches of rain in one month. It was the wettest winter since 1909. Our staff worked day and night to accommodate. I do not understand what you mean by having to wait for plywood to pull off and on your site. You had no trouble and were not even on a wet site. You did not even have tire tracks on your lot. Not once did you use plywood. As for lack of preparations, in the 27 years we have owned and operated Whisper Creek not once have we had this much rain in such a short period of time. I have to say again, if you were so unhappy why did you not voice your opinion and we would have done whatever it may have taken to try and make you happy? As for the issue you had with the office, I believe it was over paying your electric bill, which you signed and agreed to upon arrival. You wrote us a 10 page email on why you should not have to. You threatened us that you would and I quote go to "outside venues" to resolve this. Again, to make you happy and to show you we care about our customers and our reputation we did not make you pay the bill and thought you were happy. In December you sent an email to us praising us and how happy you were and how you wanted to book for the next season. I am sorry you feel this way and that this is the avenue you choose to discuss it. We wish you many safe and happy travels. We picked this park because of Good Sam reviews and its location. We are very pleased. It has a small town country location and the people are very friendly and helpful. There are plenty of social activities to due, including concerts and dances at the Rec Hall. However, if you are looking for an up-scale facility including golf and tennis (both of which are close by), then this may not be your best choice. We wanted an more relaxed atmosphere and Whisper Creek fits the bill very nicely. The town of La Belle offers some decent restaurants, fast food and a bit of shopping with a new Wal Mart opening soon. Leigh Acres and Ft. Myers are within a 30-40 minute ride for those looking for more. Staff is friendly and helpful. All of the public facilities are very clean and well take care of. Only two downsides for us: the office isn't always manned and the wi-fi is spotty but the positives far outweigh these...enough so that we are coming back next year. So glad your part of our Whisper Creek Family. Thank You for the kind words. We are improving the WIFI as we speak and as always we will keep if free to our customers. Call today for your 3 night reservation and get 1 extra night free. Book Jan, Feb, March (3 month reservation) at regular rate, get 50% off December and April. Three Park Models with 399 square feet, and 4 RVs for rent. All have Florida rooms, full kitchens and baths.